There are times when words only can say so much. This time I let the pictures do the talking. 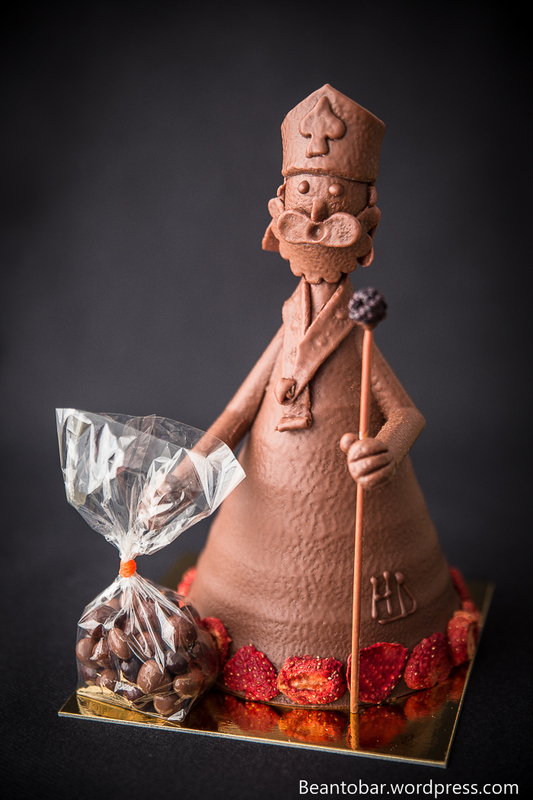 This wonderful chocolate figurine was created in honor of “Sinterklaas”, a traditional day for children in Belgium, Holland and Hungary. 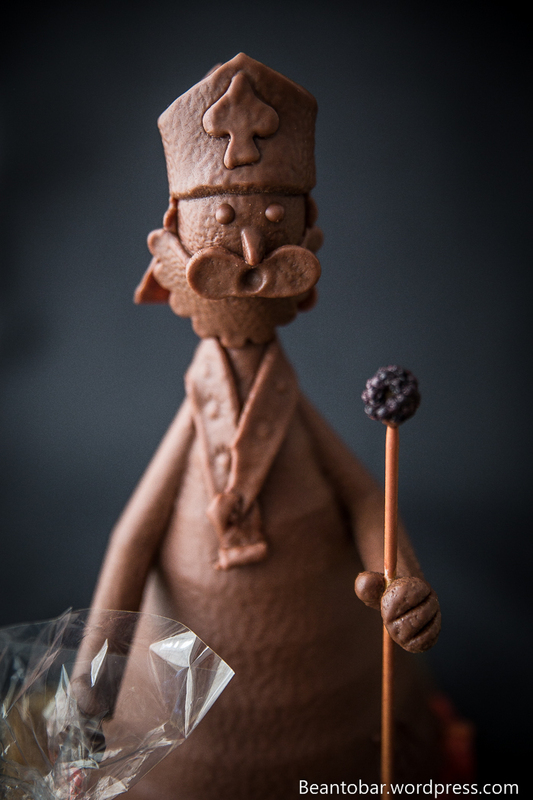 Sinterklaas brings chocolate and toys to kids who behaved well last year. 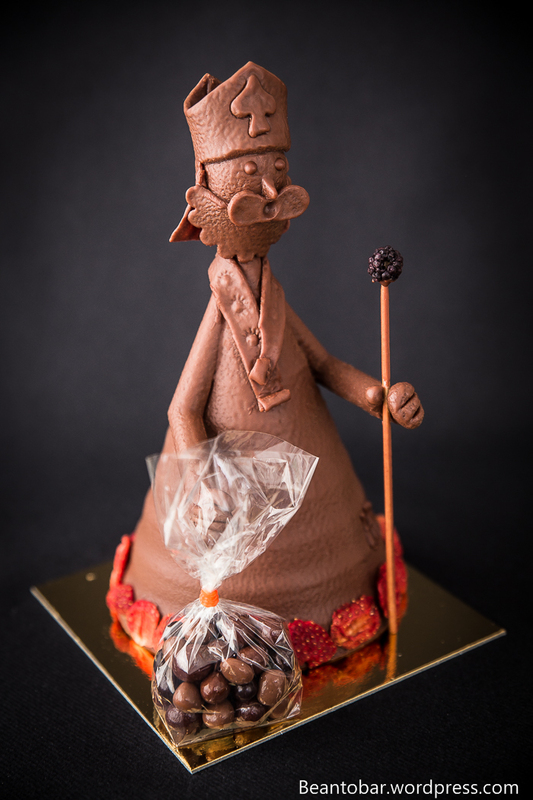 Figurine made by Hilde Devolder Chocolatier – Ghent. 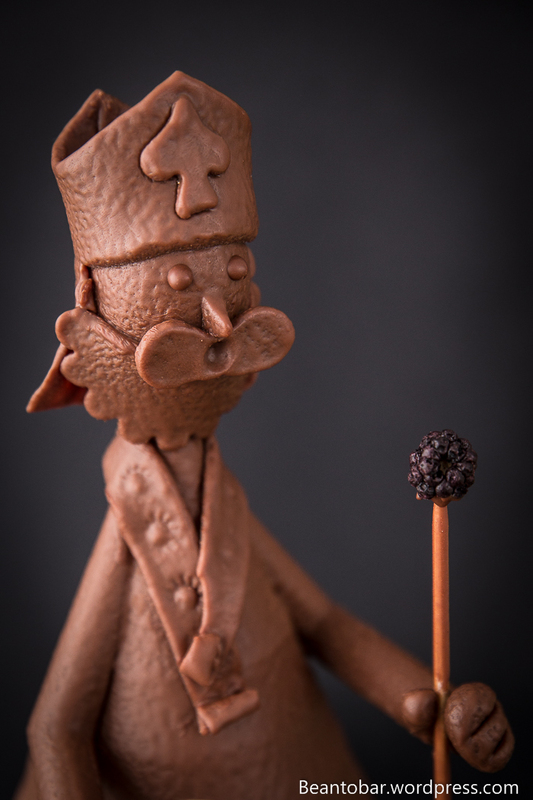 It’s celebrated in Germany, France & Poland too!